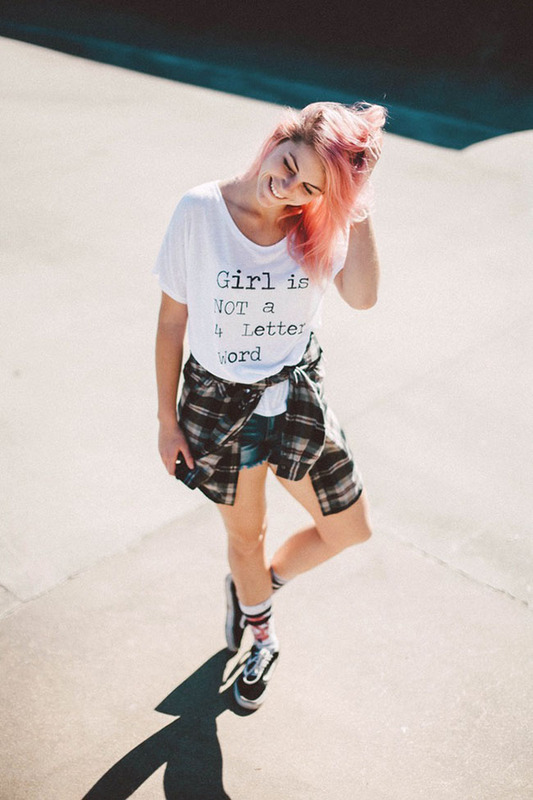 Girl is NOT a 4 Letter Word: Girl is NOT a 4 Letter Word Apparel 30% Off For Women's March For Equality. 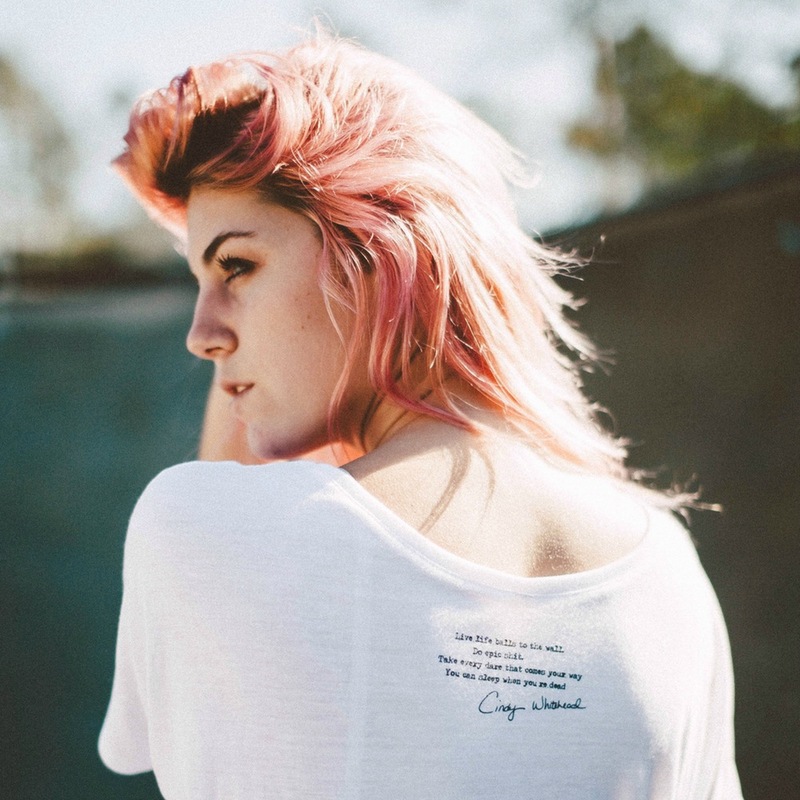 Girl is NOT a 4 Letter Word Apparel 30% Off For Women's March For Equality. 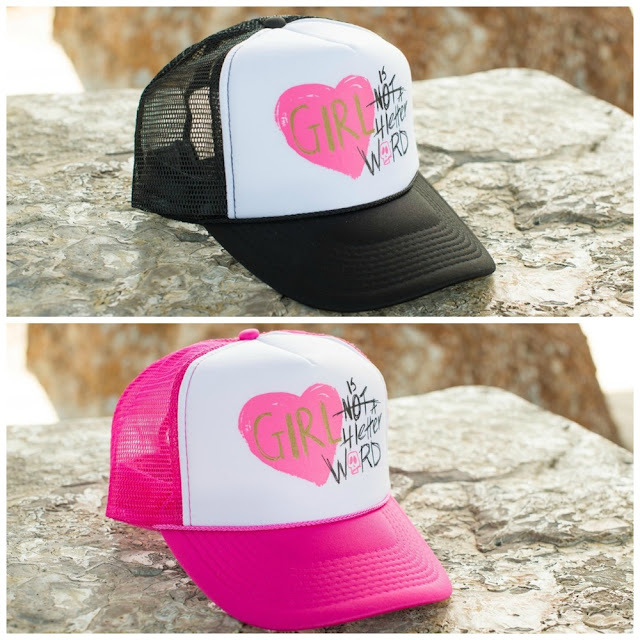 If you are planning on being part of The Women's March in Washington D.C. or Los Angeles, or are just wanting to show your solidarity, we are offering our Girl is NOT a 4 Letter Word signature tees (women's and girls) and hats at a 30% discount. We firmly believe in equality and want to show our support to all the women who are standing up for equal rights. 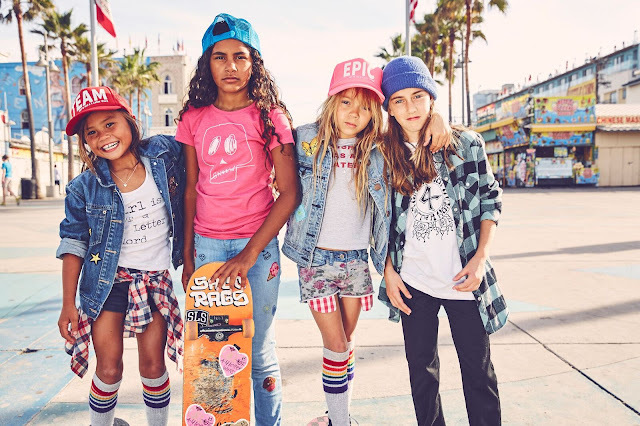 The same day that the Women's March takes place, January 21, is also the day of the Vans Girls Combi contest - so while some of us may not be able to make it to either march, we can still show our support for equality by cheering on the girls who are out there skateboarding hard and trying to make sure other girls that are coming up the ranks have even more opportunities in the years to come. On Saturday, January 21, 2017, the Women's March will be in Los Angeles to walk in solidarity. The Women's March is a national movement to unify and empower everyone who stands for women’s rights, human rights, civil liberties, and social justice for all. It is a non-partisan and peaceful event. The march is about supporting and inspiring each other and to remind our great nation to respect, honor and protect our diversity and our freedoms. Change comes from taking positive, constructive action. Held at Pershing Square, the event will be from 9 a.m. to 4 p.m. and is welcome to all people locally and nationally. Here is more info on the Women's March in Washington D.C.
Women will unite in Washington, DC for the Women’s March on Washington. We stand together in solidarity with our partners and children for the protection of our rights, our safety, our health, and our families -- recognizing that our vibrant and diverse communities are the strength of our country.